Broadcaster NTV plans to air a modern-day remake of Yamada Yoji’s classic 1977 film “Shiawase no Kiiroi Hankachi” (“The Yellow Handkerchief”) as a TV drama special this fall. The lead role, played by Takakura Ken (80) in the original, will this time be played by Abe Hiroshi (47). “The Yellow Handkerchief” is a road movie set in Hokkaido, revolving around an ex-convict named Shima Yusaku (Abe) who has just been released from prison. Along with two young strangers that he meets, he sets out on a journey back to where his wife is, uncertain of what awaits him. 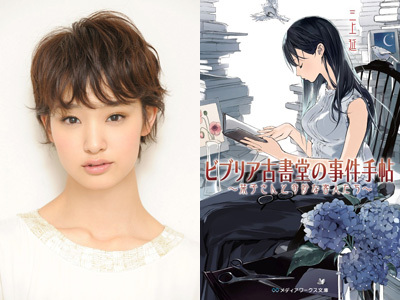 Horikita Maki (22) and Hamada Gaku (23) will play the two strangers (originally played by Momoi Kaori and Takeda Tetsuya), while Natsukawa Yui will play the wife (originally Baisho Chieko). 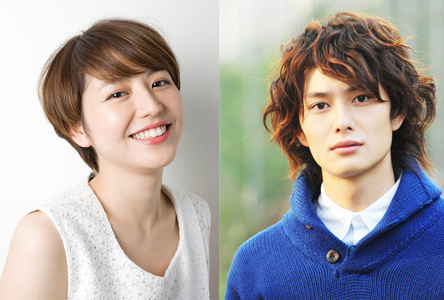 Oginome Keiko, Endo Kenichi, Nakamura Tamao, and Kusabue Mitsuko have also been cast in supporting roles. 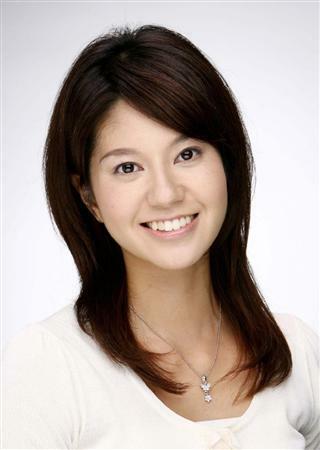 Yamada Yoji is personally supervising the remake, as well as writing the script. 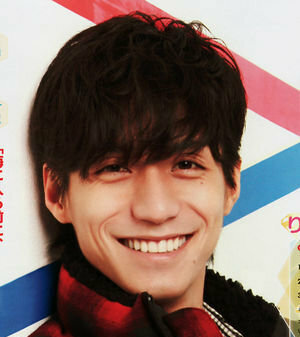 This is Yamada’s first time in about 21 years writing for a terrestrial broadcast television drama. The exact broadcast date is not yet known, but is planned for sometime in fall of this year.